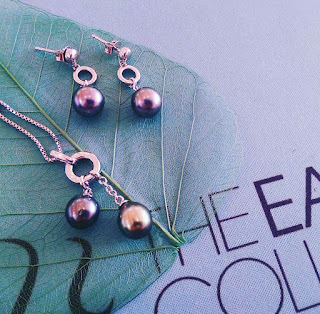 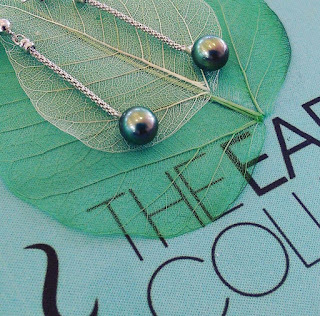 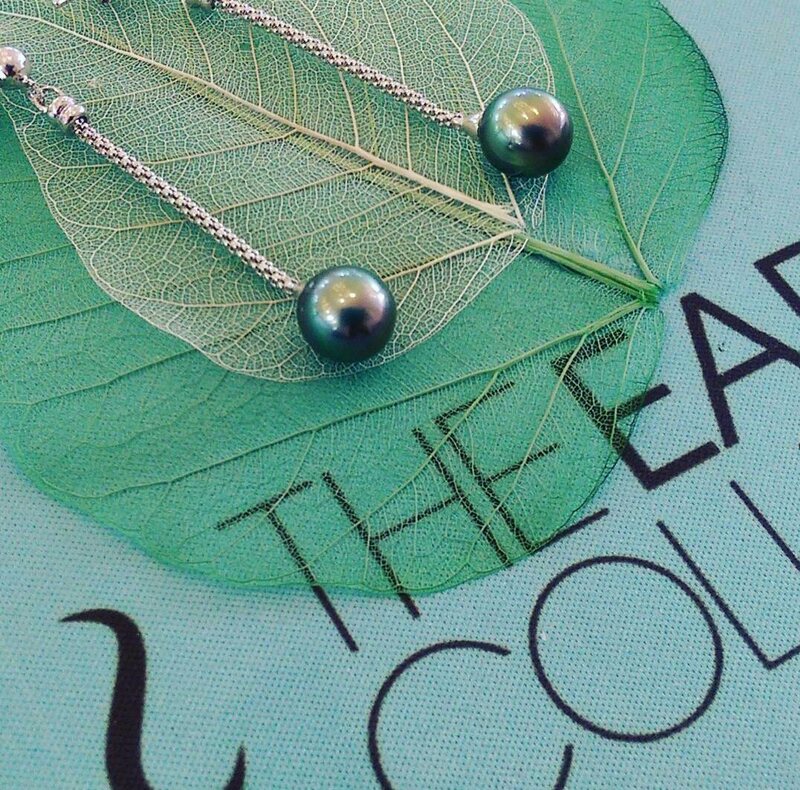 The different colour variations of Tahitian Pearls. 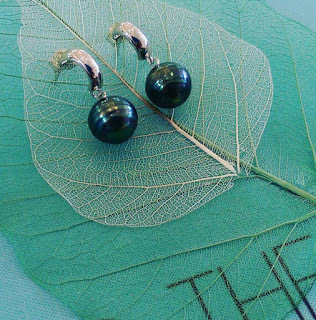 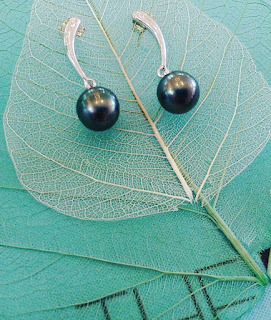 .Tahitian pearls truly are one of natures wonders, primarily cultivated around the islands of French Polynesia around Tahiti. 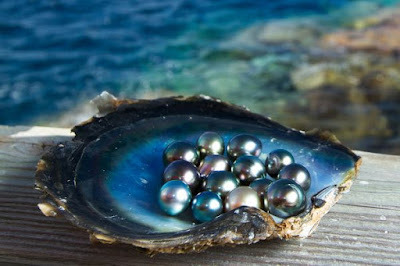 .They are known for being the rarer members of the pearl family and for their exquisite quality and colour. .They grow inside the Black Lip Oyster - a pearl starts is life as a tiny foreign particle that enters the oyster and is gradually covered in a protective nacre, eventually forming a gorgeous pearl. 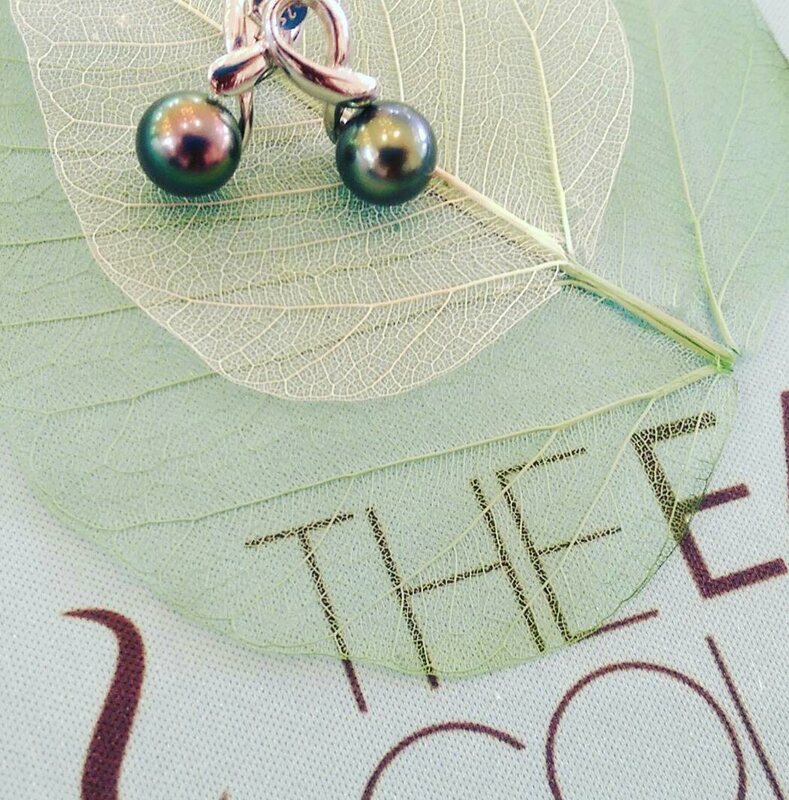 Telephone orders welcome on 01983 - 243055.